I am pleased to report that once again Kidlington has achieved a Silver Gilt award in the Royal Horticultural Society’s In-Bloom competition. This is the second highest award and we have won this over many years. 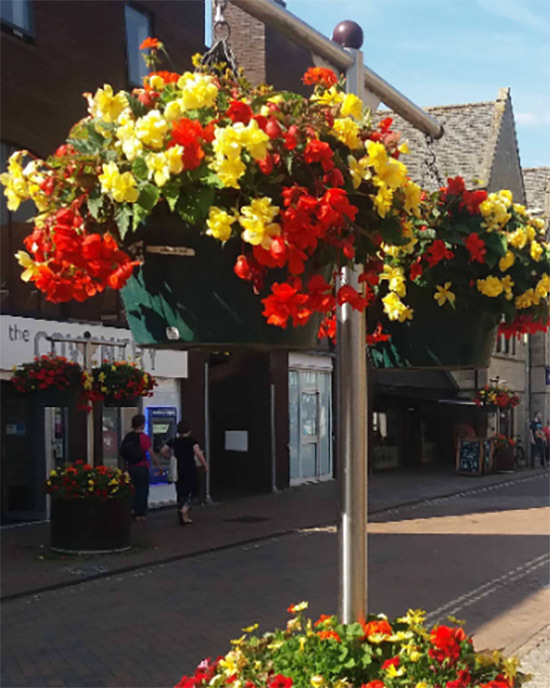 The judges’ report stated that Kidlington has chosen very cheerful colours for this year’s displays, welcoming visitors to Exeter Hall, and also to the Piazza. The attractive displays provided by the Garden Society are more sustainable than in previous years. They praised North Kidlington School with its attractive floral wheelbarrows and its wild garden. They commended the contribution by so many voluntary groups such as the Green Gym; the evidence based approach to the management of St Mary’s Churchyard and the new cemetery. As well as the Silver Gilt, we won the Pride of Place award for the cleanliness of the village and the high standard of the grass verges. 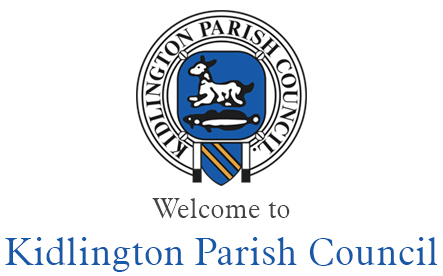 "Kidlington was exceptionally clean in all aspects". They regarded resources as being well managed, notably the recycling, green waste collections and maintenance of street furniture. Thank you Lee Hancox-our Open Spaces Manager, Tim Green from Cherwell Council and Quadron Services for all their involvement.